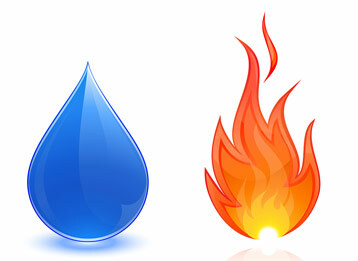 Canaan Tech Mechanical fixes all heating problems gas furnaces, heat pumps, boilers, and more. We are New Jersey area home heating experts. The last thing anyone wants to deal with on a cold, winter day is a heating breakdown. 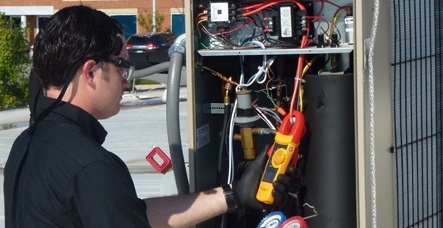 Canaan Tech Mechanical expert technicians are experienced on all systems, whether you have a gas furnace, heat pump, or boiler to get your heating system up and running quickly. 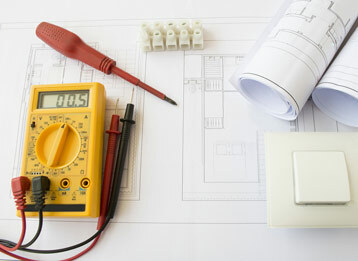 We also specialize in heating system maintenance and heating tune-ups so you can prevent breakdowns, extend the life of your heating system, and save money on your heating bills by keeping your system running efficiently. 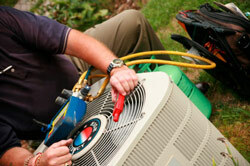 We service all makes and models of heating systems. - Lennox, Carrier, Trane, Heil, Weil Mclain, Bryant, Burnham, Amana, Goodman, Coleman, Rheem, and more.